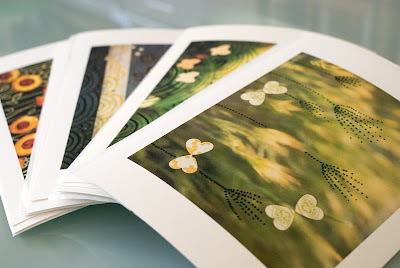 lilacmoon studio: blog: Four more prints! Shop announcement! I have a new set of prints ready for sale at my Etsy shop. I think I'm finally getting used to using the Etsy website. My work flow is definitely faster (thank goodness) and I feel more confident about putting my creations up for sale. I just have to learn to not take myself too seriously. Hm.. ^^ Hope you enjoy!